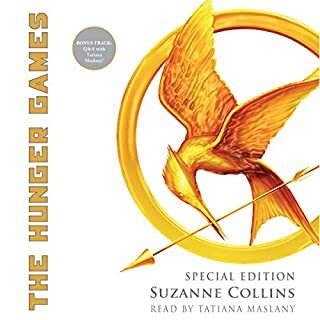 This book and its two sequels are an absolute pleasure to listen to. The world is wonderfully built, the magic system is unique, the characters are interesting, the plot is well-structured, the antagonist is amazing, and the narration is perfect. I really couldn’t ask for anything else. Amazing story, but the narrator is all wrong. I read this trilogy at least once a year because it is my absolute favorite. A complex female lead, an intelligent sociopolitical allegory woven into the story, accurate depictions of mental illness... I can’t say enough about how much I love this trilogy. 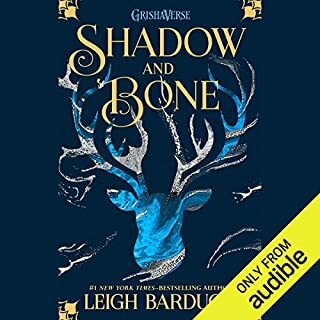 Recently, I’ve started listening to audiobooks to pass the long commutes I have to make on a regular basis, so when this one went on sale, I jumped on it. I still love the story, but the narrator doesn’t fit. She’s a good narrator, just not for this story. 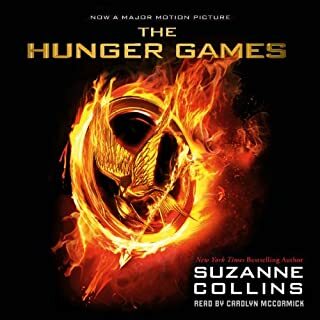 It’s a first person POV of a sixteen year old girl at the center of a heavy and gruesome story, yet the narrator sounds like a mom reading a bedtime story to a little kid. It’s all wrong, and I’m incredibly disappointed. If Audible ever re-records these with a more appropriate narrator, I’ll buy them all. Until then, I’m sticking with my kindle versions.